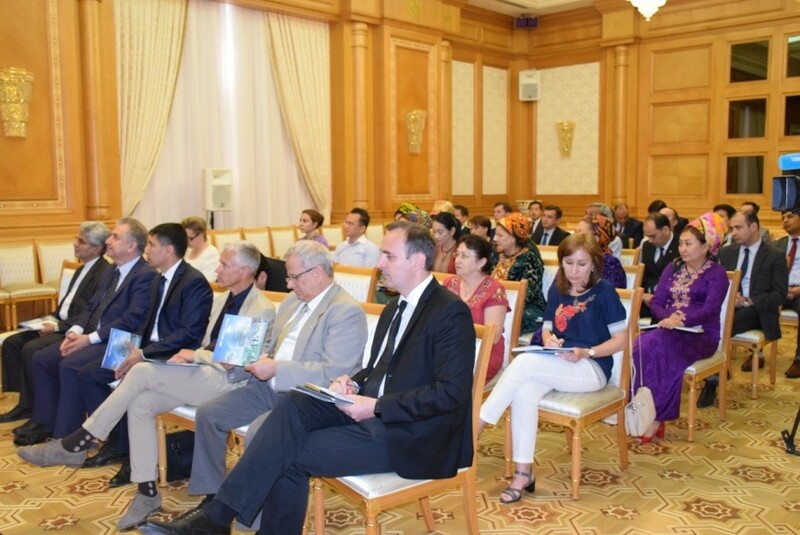 Ashgabat, 29 May 2017 (nCa) — Ambassador Orman Nurbayev of Kazakhstan gave a briefing to the diplomats and media on Friday in Ashgabat. Ladies and gentlemen! Dear guests! First of all, let me thank you for accepting our invitation for the briefing of the Embassy. 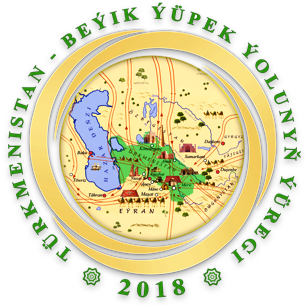 I would like to express my special gratitude to the Ministry of Foreign Affairs of Turkmenistan, for assistance in organization of this event. On 5 October 1992, Kazakhstan and Turkmenistan had established diplomatic relations. That opened a new page in the history of our peoples. For 25 years of independence, Kazakhstan and Turkmenistan, occupying an important geopolitical position, had proved themselves as sovereign national economies integrated into global economic relations, becoming full members of the world family of nations. There are two aspects in which we develop our relations. These are bilateral relations and common, multilateral interaction. In particular, on the political platform, the positions of Kazakhstan and Turkmenistan on the main areas of world politics coincide in many ways. It is important to note here that Turkmenistan was among the first countries who had officially confirmed their participation in International specialized exhibition EXPO-2017 in Astana and had supported the candidacy of Kazakhstan for non-permanent membership in UN Security Council for 2017-2018. In turn, Kazakhstan supported the candidacies of Turkmenistan in a number of ECOSOC agencies and co-authored the UN General Assembly resolution on the celebration of the International Day of Neutrality on 12 December. Today, Astana and Ashgabat fruitfully cooperate in such authoritative international organizations as the UN, OSCE, OIC, CIS and others. Such international initiatives of Turkmenistan as the holding of summits of the member-countries of the International Fund for Saving the Aral Sea and the Energy Charter are welcomed. The Caspian Sea remains a unifying factor: Kazakhstan and Turkmenistan hold similar positions on most aspects of the legal status of the Caspian. Concerning the Afghan problems, Astana and Ashgabat share similar opinion that the settlement of the situation in Afghanistan can be achieved only by peaceful, negotiating means. Kazakhstan and Turkmenistan always stand for this, and today they are ready to actively contribute to the political and diplomatic efforts of the world community to establish broad inter-Afghan dialogue. Regarding bilateral relations, Kazakhstan attaches paramount importance to building up friendly, equal and good-neighborly relations with Turkmenistan. This is facilitated by a solid regulatory framework, which includes more than 70 instruments covering various areas of bilateral interaction. The cooperation in realization of a number of large transnational energy projects that are of great importance for ensuring energy security on a global scale is also successful. Vivid example is Turkmenistan-Uzbekistan-Kazakhstan-China gas pipeline commissioned in December 2009. The international railway Kazakhstan-Turkmenistan-Iran will enable the transit and transport potential of our countries and significantly reduce the distance of transportation of oil products, grain and other cargo from the Caspian basin to Middle East and South Asia and will also become a popular transit route for dozens of countries on several continents. By 2020 Kazakhstan, Turkmenistan and Iran plan to increase the volume of transit through this railway to 700 thousand containers a year. It is important to note the successful outcomes of the quadripartite meeting of representatives of the railway departments of Kazakhstan, Turkmenistan, Iran and China on the harmonization of the tariff policy, which took place on 6 May 2017 in Ashgabat. The next meeting is expected to be held in the coming days in Astana. There are good prospects in expanding mutually beneficial trade and economic cooperation. 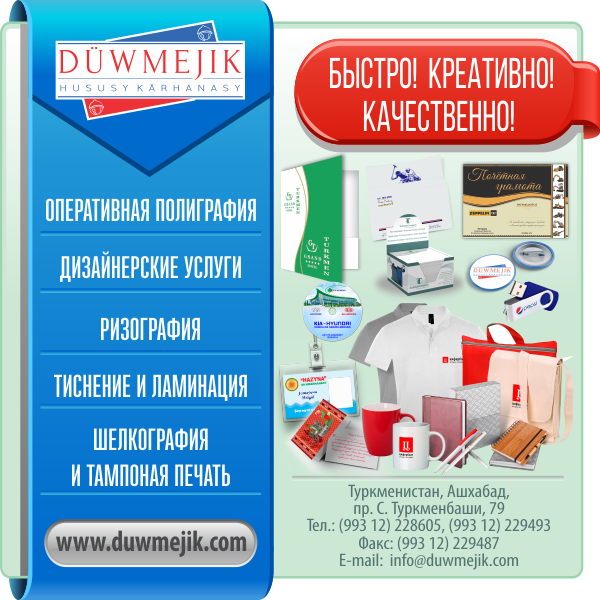 From Turkmenistan, we import mineral, chemical and textile products, motor vehicles, engines and power plants. Traditional annual Trade Mission of Kazakhstan and the Kazakh-Turkmen business forums in Ashgabat allow Kazakh enterprises to represent the export industries of our country: machine building, chemical, construction and food industries. The core of cultural and humanitarian cooperation is the Kazakh minority of Turkmen citizens (about 25 thousand). 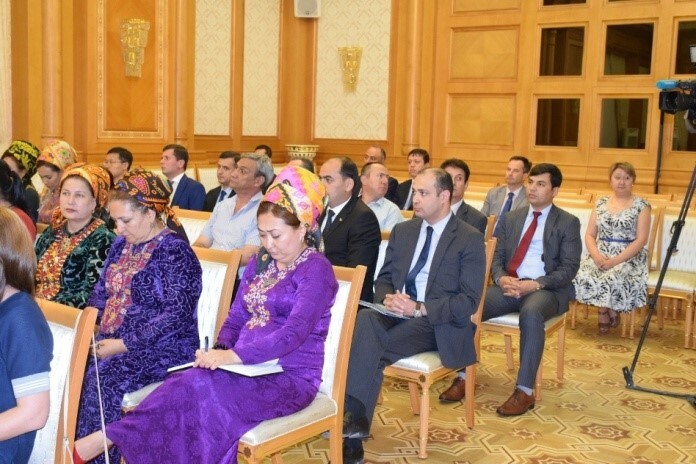 In Kazakhstan, the Turkmen Public Cultural Center (Almaty), Mangistau, Astana, Kostanai, Karaganda and South-Kazakhstan national cultural centers operate, and Turkmen associations actively participate in the activities of the Assembly of the People of Kazakhstan. Today, the Embassy together with the Turkmen side consider the issue of opening Kazakh cultural center in Turkmenistan. I am confident that the opening of the Center will significantly strengthen the cultural cooperation of our countries, and will also be an additional tool to strengthen interethnic dialogue in Turkmen society. The educational sector has very great opportunities. In our opinion, the idea of training and retraining of Turkmen specialists, as well as training of graduates of schools and youth on the basis of educational institutions in Kazakhstan is very promising. One of the most popular instruments of people’s diplomacy today is inter-parliamentary cooperation: Majilis of Kazakhstan and the Mejlis of Turkmenistan had created parliamentary friendship groups, whose activities will contribute to strengthening the atmosphere of mutual understanding between the peoples of our countries. This year has become truly breakthrough. On 18-19 April 2017 the official visit of President of Turkmenistan Gurbanguly Berdymuhamedov to Kazakhstan took place, becoming the starting point for the raising up bilateral relations to a qualitatively new, strategic level. The signing of the Treaty on Strategic Partnership and the Agreement on the demarcation of the Kazakh-Turkmen state border indicated on developing atmosphere of openness and trust between our countries, and we can confidently say that Astana and Ashgabat have reached a new historical stage in their relations. Politically, the visit demonstrated the special, strategic nature of relations between Kazakhstan and Turkmenistan, and had determined new promising projects of cooperation in the trade-economic, transit, transport and oil and gas spheres. In general, the foundation for the implementation of these projects is available: during the visit, a new Agreement on the Intergovernmental Commission on Economic, Scientific, Technical and Humanitarian Cooperation was signed, and the level of the co-chairs had been raised to deputy prime ministers (before, the ministers of the energy sector were co-chairs). On 3 May 2017, Ashgabat had hosted 9th meeting of this Commission, which acts as the coordinator for the implementation of the instructions of the heads of state following the state visit of the Turkmen Leader to Astana. Bilateral Working Group on increasing trade turnover and range of supply goods will contribute to the strengthening of trade and economic cooperation. Its meeting will be held in near future. 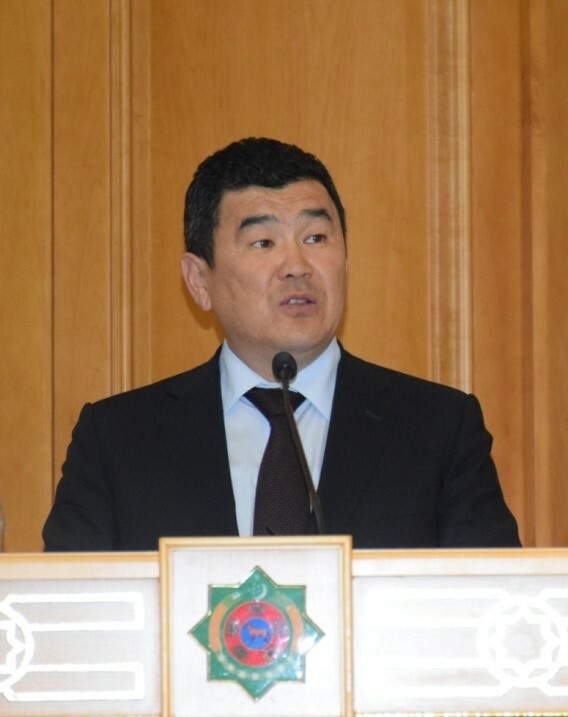 On 1 May, minister of foreign affairs of of Kazakhstan K.Abdrakhmanov had visited Turkmenistan to participate in the 6th meeting of Dialogue “Central Asia + Japan”, within the framework of which he had bilateral meeting with his colleague Rashid Meredov. This year the international agenda of Astana is very rich. On 8-9 June, President of Turkmenistan Gurbanguly Berdymuhamedov will visit Astana to participate in 16th meeting of the Council of Heads of State of the Shanghai Cooperation Organization as an honorary guest. At present, 13 heads of state have confirmed their participation in SCO summit: SCO members – China, Kyrgyzstan, Russia, Tajikistan, Uzbekistan, the observers – Afghanistan, Belarus, India, Iran, Mongolia and Pakistan, Turkmenistan and Azerbaijan as the guests, and 5 international organizations, such as the UN (Secretary General A.Guterrish), the CIS (A.Lebedev), ASEAN (General Secretary Le Luong Minh), CSTO and CICA. The high guests will attend official opening ceremony of the International Exhibition “EXPO-2017”, which is planned to be held on the territory of the “Astana Expo” exhibition complex. Astana for the first time in the CIS space will host the international exhibition “EXPO-2017 – “Future Energy”. Kazakhstan’s contribution to the promotion of green technologies through “EXPO-2017” will be an important step in the implementation of the UN Global Initiative “Sustainable Energy for All”. To date, 115 countries and 22 international organizations have confirmed their participation in EXPO. 126 Participation Agreements have been signed and 126 national section commissioners have been appointed. 113 thematic concepts and 106 exposition projects had been adopted. The pavilion of fraternal Turkmenistan at the exhibition is one of the largest among all countries in terms of size. Its area is about 1000 square meters. In turn, Kazakhstan also plans to send a considerable sports delegation to Turkmenistan to participate in the V Asian Games. At the initiative of President Nursultan Nazarbayev (announced at the 13th OIC summit in Istanbul in April 2016), on 10-11 September 2017, Astana will host the First Summit of the Organization of Islamic Cooperation on Science and Technology, which aimed at mobilizing the efforts of the Muslim world in the development of scientific and technological potential. It is expected that on 10 September 2017, the participants of the Summit will take part in the closing ceremony of EXPO-2017. We express the hope that the Turkmen Leader will participate this landmark event. Let me briefly inform you about the current situation in Kazakhstan. Currently, a phased implementation of the nationwide program “Nurly Zhol” (Light Path) and the “Plan of the Nation. One hundred concrete steps to implement the five institutional reforms” is going on. Public administration, education and health have being improved. The economy, independent of raw materials, is created. The economic growth in Kazakhstan has been driven by new sectors of the economy, created in the framework of innovative industrialization. 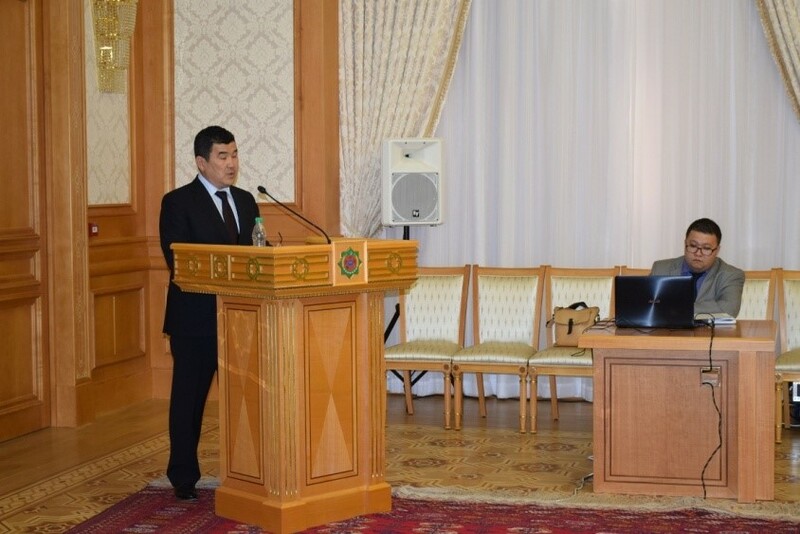 To achieve all the goals, the state program “Strategy Kazakhstan-2050” is being implemented. The Government had adopted a detailed plan to improve the country’s investment climate. Within 5 years we had seriously changed our legislation in accordance with the standards of the Organization for Economic Cooperation and Development (OECD): simplified the migration-visa regime, licensing system, taxation, customs control. Reforms had led to improving competitiveness of our business environment. Kazakhstan raised its position in the World Bank’s “Doing Business” rating from 41 to 35. In February 2017, OECD Council decided to invite Kazakhstan as an associated member of OECD Investment Committee. According to outcomes 2016, gross inflow of direct foreign investments (FDI) to Kazakhstan has grown by 40% to 20.6 billion dollars, as compared with 2015. The greatest increase in gross inflow of FDI is observed in such industries as information technology, electricity, manufacturing and mining. For information: information technology – 9.7 times, electricity – 5.9 times, mining – 2 times (increase in crude oil and natural gas production – 2 times), manufacturing – by 48.3%. It should be noted that a significant increase in FDI inflows is also observed in a number of manufacturing industries, including metallurgy (85.8%), chemical industry (33 times) and engineering (6 times). The largest volume of FDI fall on Netherlands, USA, Switzerland, France, China, Russia, Belgium and the United Kingdom. 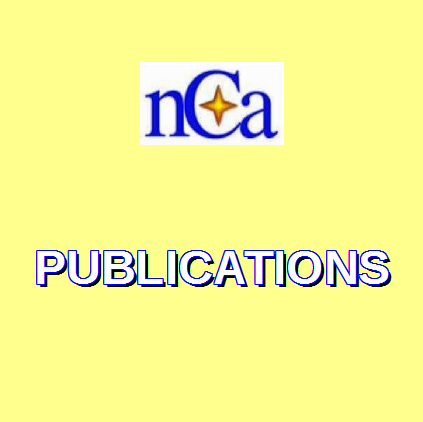 For information: Netherlands ($ 7.7 billion), United States ($ 3.4 billion), Switzerland ($ 2.6 billion), France ($ 1.1 billion), China (960, 9 million dollars), Russia (867.4 million dollars), Belgium (710.6 million dollars), Great Britain (684.8 million dollars). Specialized national company for investments “KAZAKH INVEST was established with a network of foreign representatives and regional branches. This company has special status, the Board of Directors is headed by the Prime Minister, and among the members are heads of relevant ministries and authoritative foreign consultants. 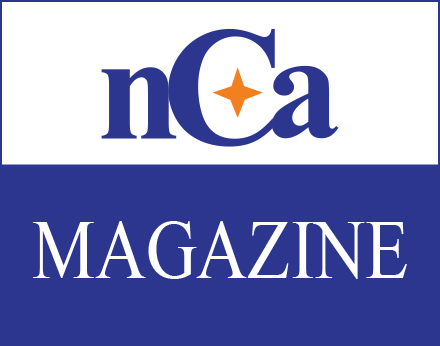 The national company acts as a “single negotiator” on behalf of the Government with target multinational companies and major investors. In addition, it will not only be the “entry point” for a foreign investor to Kazakhstan, but also accompany investors from negotiations to the commissioning of their projects on “single-window” principle. Currently, there are 19 sectors of investor service in the regions. The Council on Improving the Investment Climate actively functions at the Government level, which makes decisions on improvement of legislation. The Institute of the Investment Ombudsman is active. In April this year, the republican newspaper “Egemen Kazakhstan” published the article by the President of the Republic of Kazakhstan N.Nazarbayev “The look into the future: modernization of public consciousness”, which gives an assessment of our past and opens prospects for the future. Until 2025, Kazakhstan plans to switch to the Latin alphabet. The transition to the Latin alphabet is not a mechanism for joining the Turkic world. Latin script was already used in Kazakhstan from 1929 to 1940. The transition of the Kazakh language to the Latin alphabet is a gradual process, which will be purely scientific and philological. The government will create all the necessary conditions for the adaptation of citizens to the new script. The Russian language will retain the status of the official language in Kazakhstan. Knowledge and use of the two languages is an advantage for Kazakhstani people in the global world. On 19 May 2017, ministry of foreign affairs of Kazakhstan announced the beginning of accepting applications for participation in IV International contest “Kazakhstan – through the eyes of foreign media”. It can be attended by foreign authors who should provide information material posted in foreign media within the period from 1 January 1 to 25 June 2017. The geography of the contest covers five macroregions, from each one winner will be selected. The winners of the contest will be awarded a trip to Kazakhstan in August this year, with a visit to Astana, Almaty and the Borovoye resort, as well as they will have rich cultural program that includes visiting the pavilions of the International Specialized Exhibition EXPO-2017. All works must be sent no later than 25 June 2017, to e-mail: contest@mfa.kz.